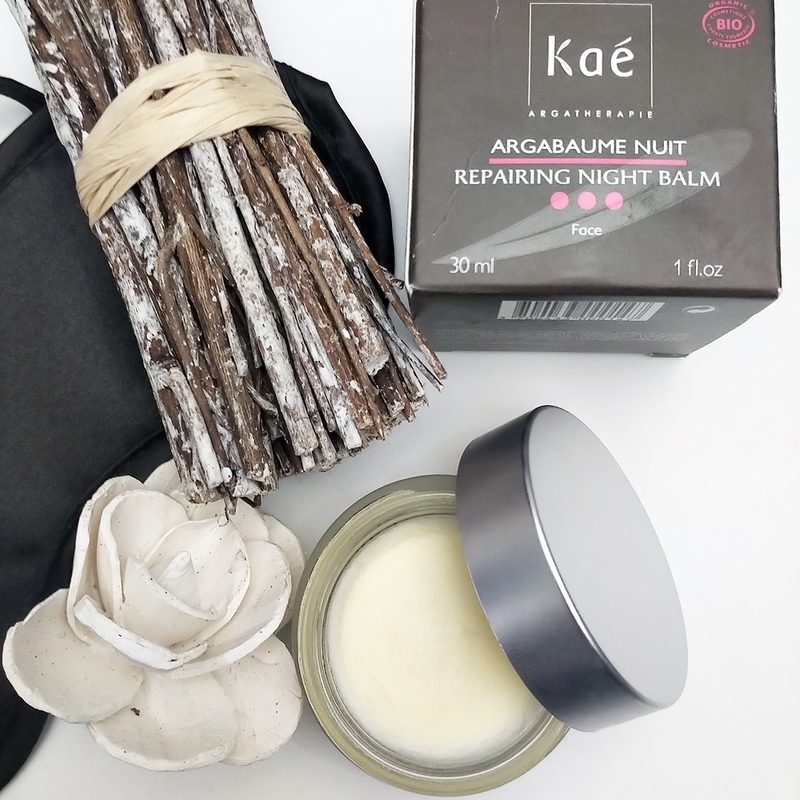 Home / SkinCare / The Repairing Night Balm From Kae Skincare. The Repairing Night Balm From Kae Skincare. Support the skins regenerative process at night when applying the Kae skincare Argabaume Nuit Reparateur - Repairing Night Balm. The Kae concept cleverly combines the powers of aromatic essential oils and skin lavishing Argan oil, to provide multi-tasking beneficial skin care products that support and repair your skin. 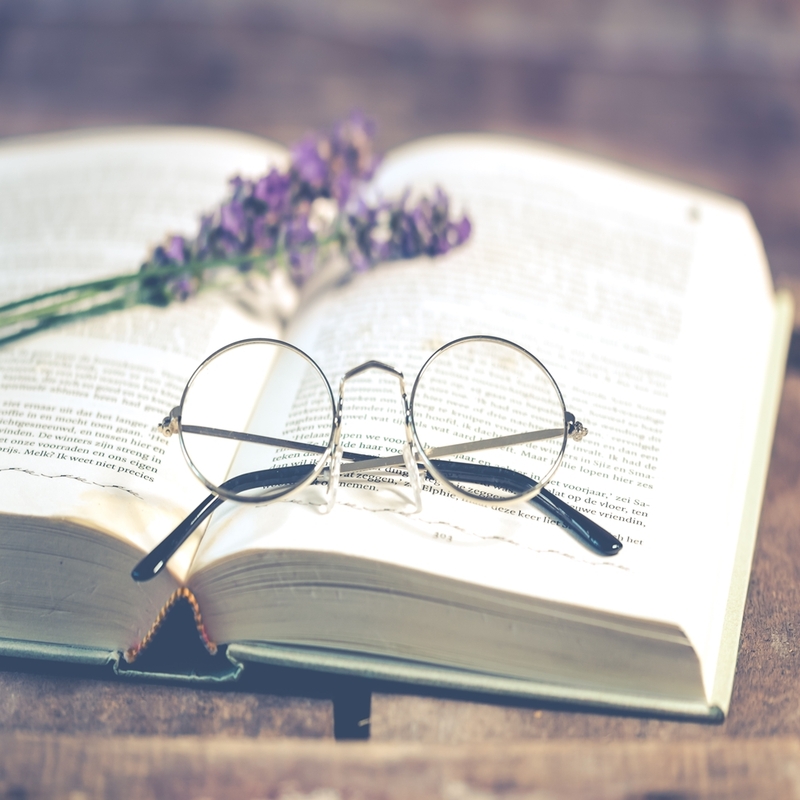 The french and 100% natural brand offers a wide selection of products that also bring a holistic approach to achieve a balance between mind, body and spirit. 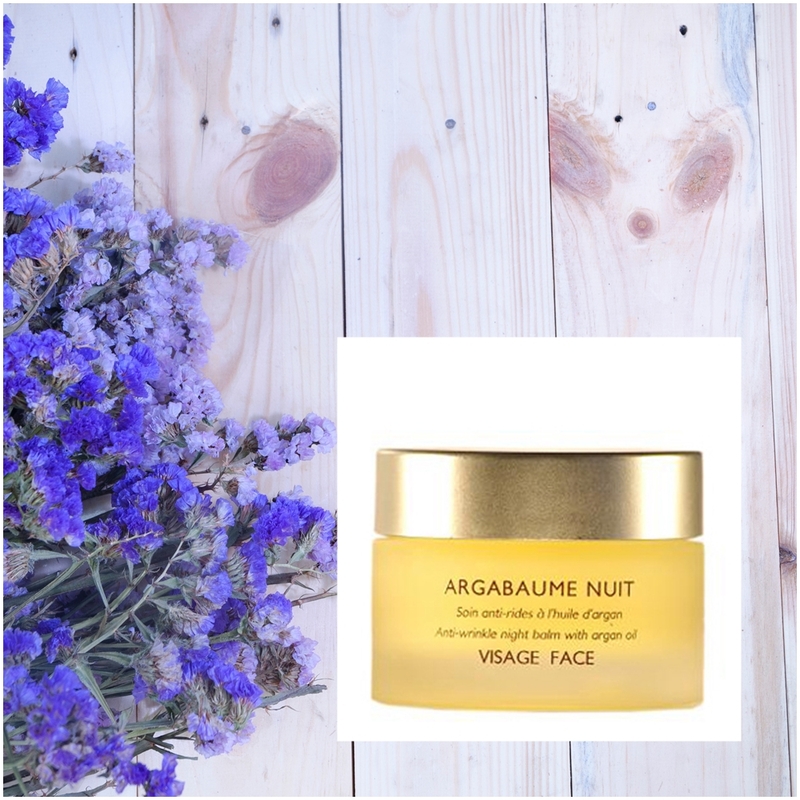 What Does The Kae Argabaume Nuit Reparateur - Repairing Night Balm Offer? The healing and regenerating night balm provides anti-inflammatory and revitalising benefits from the unique algae that it contains, while also boosting collagen to provide elasticity. Skin damage is helped and repaired by the musk rose oil that is high in vitamin A, while skin is supported in its repairing and regenerative stage by soya, lavender, and organic karite and argan oil. Ingredients Of The Argabaume Nuit Reparateur - Repairing Night Balm. * Ingredient from organic farming. Natural and Organic Cosmetic certified by Ecocert. Who Is The Night Balm Suitable For? The night balm is suitable for reactive, sensitive, and problem skin looking for a product that offers anti-ageing benefits, with out overloading the skin with heavy oils that sometimes can aggravate or cause blemishes. How To Use The Night Balm? The night balm is situated in a glass jar with a twist off lid, once this is taken off a subtle lavender scent greets you. Using your fingertip to slightly warm the balm up, you can then apply to the face and neck after any of your current serums in your skincare routine. The balm absorbs into the skin under a minute and you are left with a hydrated and smooth base that does not feel greasy! In the morning the complexion looks balanced and the skin feels super soft and smooth, while you will find you wont need to use much of your morning skin care products. Why Use A Night Balm? Balms are great to use because they are concentrated skin care products, they are different from moisturisers because they do not contain water and offer the skin a multitasking skin treatment in one. Delivering essential ingredients to the skin (Depending What Your Balm Includes) they also provide a protective layer over the skin to seal in and stop moisture loss, great for the winter months! The repairing night balm provides a luxurious skin-treatment to give your skin a beautiful start to the day, who doesn't want that? X Neil.